Pushbullet pro makes your devices work better together by allowing you to move things between them easily. 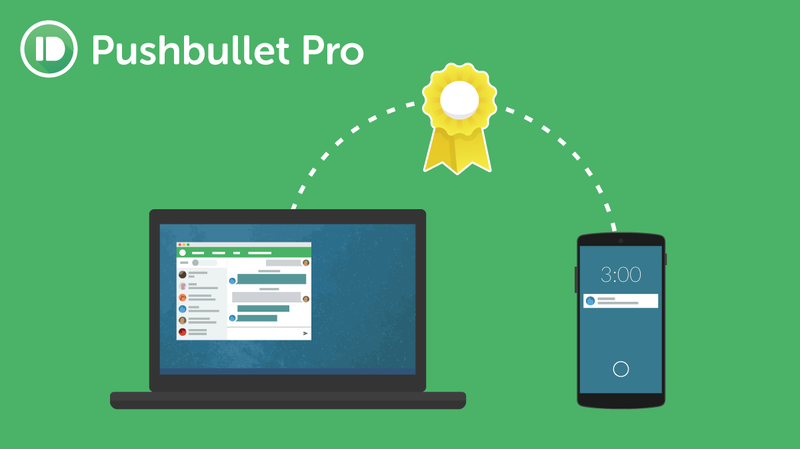 Pushbullet pro lets see text messages, phone calls, and more. Never miss a call or text again while working at your computer. 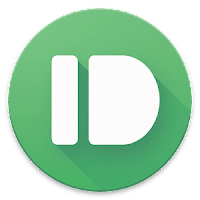 See all of your phone's notifications on your computer. Open Lucky Patcher and touch and hold on Pushbullet app...don't launch it yet! Now select Apply button; Wait for a while and you'll get a success GREEN message! !